Customer Ratings & Reviews of Mackay’s Rooms in Durness. 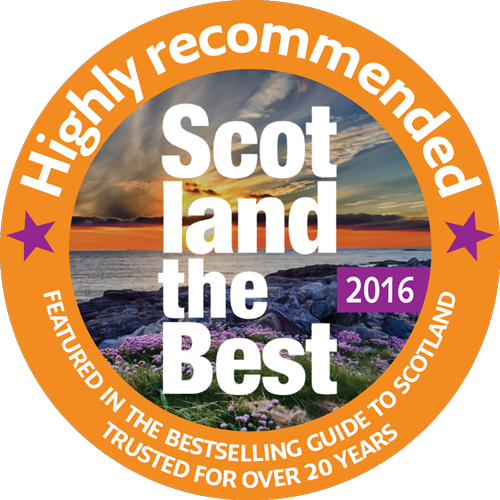 Mackay’s is Highly Recommended in Scotland The Best 2016. Read Reviews of Mackay’s Rooms on Google, Facebook and TripAdvisor.